US-headquartered cyber security vendor Imperva has launched its partner program to Australia and New Zealand (A/NZ) channel. Imperva first landed in Australia eight years ago and has worked with local partners but there wasn't a formal structured program in place. 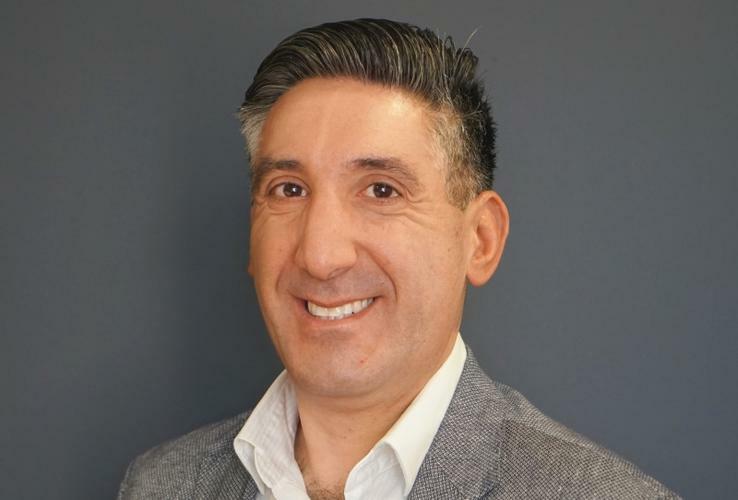 "At Imperva, we recognise that having a vibrant, motivated and enabled channel is key to our mission of protecting the pulse of our customers business – data and applications – from cyber criminals," Martin Cerantonio, channel account manager at Imperva A/NZ and ASEAN told ARN. "To that end, our strategy is to deliver a best-in-class channel program and organisation to engage, enable and accelerate our channel partners globally to drive our growth with and through our channel ecosystem." Cerantonio said the vendor has signed new customers in the region and the partner program will help support this growth, which is backed up by investments in expanding the local team as well as signing new partners. The Imperva Partner Program has four tiers based on a partner's performance and investment, those being Associate, Silver, Gold and Platinum. The entry-level tier, Associate, has minimal requirements and allows partners to easily get started building their Imperva business. To qualify for Silver status, partners must have strong knowledge in information security with demonstrated knowledge of specific Imperva solutions. Gold partners have strong industry background in security, working knowledge of Imperva solutions and are committed to higher levels of investment with Imperva and receive additional benefits in return. To qualify for the Platinum tier, partners have to demonstrate proven success in implementing and supporting the Imperva cyber security portfolio and "maintain certified technical resources on staff" and demonstrate a deep commitment to Imperva through their investments. Benefits within the program range from extra points of margin/discount for registered deals, access to marketing and sales resources via our partner portal, partner enablement and certification programs to joint marketing training, product demonstration program and tiered discounts, to name a few. "Partners have always played an important role in our go-to-market strategy and are central to our business," Cerantonio told ARN. "We are committed to developing programs to allow partners to deliver customer support services to their customers in ways not previously possible. New courses, new certifications and processes will emerge throughout the year. "We will add programs to help our partners address the needs of their customers who are looking to purchase and consume Imperva solutions via subscription models and/or in the public cloud environments." Imperva currently has offices in Sydney and Melbourne and 24 employees who report to area vice president of A/NZ Terry Durnin. The vendor works with two distributors in Australia: M Tech and DNA Connect. "Our priority is to scale our business further into other verticals in the region, and our strategy is to work with the channel to make our partners successful while also helping us to achieve our goals," Cerantonio said. In October, Thoma Bravo announced a US$2.1 billion acquisition of Imperva which was completed in January. According to Cerantonio this marks a new chapter for the company. "There have been no changes to our partner strategy, approach and program as a result of this acquisition," Cerantonio told ARN. "This acquisition comes after one of the strongest quarters in Imperva’s history which put a cap on a year of record revenue and double digit year on year growth for Imperva. "As we are now a private company we have made some business decisions that will streamline our operations, improve our overall focus and accelerate our growth and earnings for years to come."